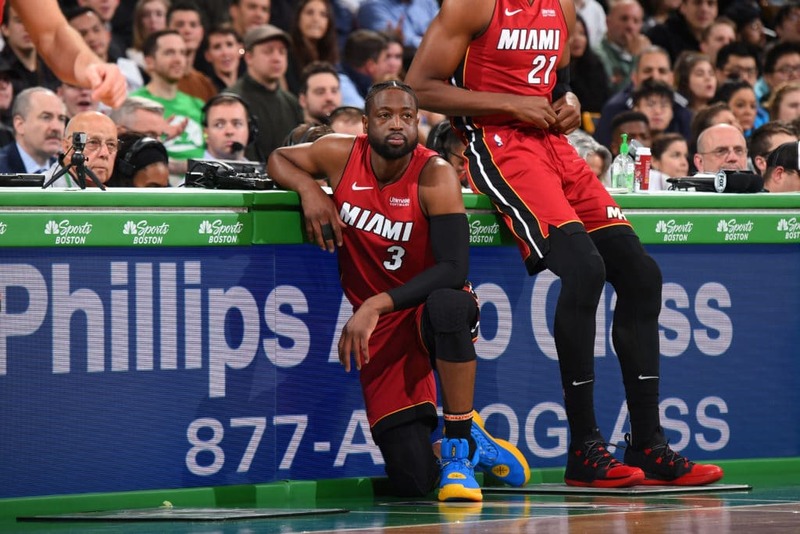 Tampa Bay is 45-14 in their last 59 games overall and 41-16 in their last 57 road games while the over is 10-3 in their last 13 games against the Eastern Conference. They pummeled the Lightning 5-1 in Game 2, and solidly outplayed them for all but a few minutes on Sunday. The memory of last season's outcome should act as a chip on the shoulders of the Blue Jackets as they aim to win their first playoff series in franchise history. The last time was in 2014, when the Los Angeles Kings dug out of the hole in the opening series against San Jose and eventually won the Stanley Cup. 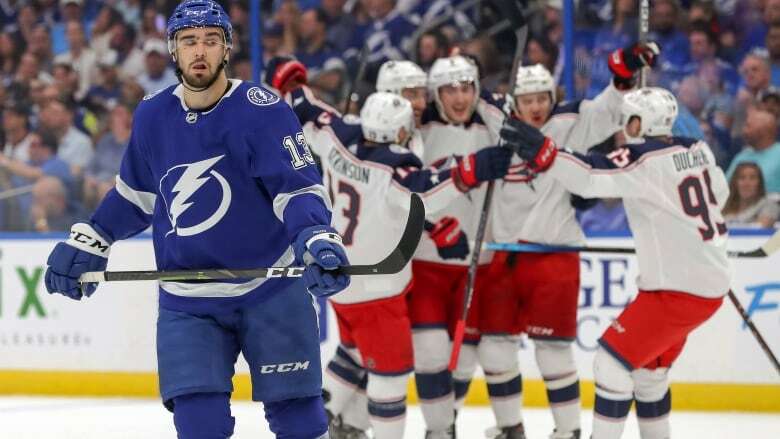 Game 1 and Game 2 took place in Tampa, but the Blue Jackets didn't let home-ice advantage get in their way. After several back-and-forth chances, Cam Atkinson sealed Columbus a 3-1 win with an empty-net goal. Lightning right wing Nikita Kucherov, who led the National Hockey League with 128 points, was held off the scoresheet for the second consecutive game and picked up tripping, boarding and 10-minute misconduct penalties late in the third period.